This class offers a variety of projects. 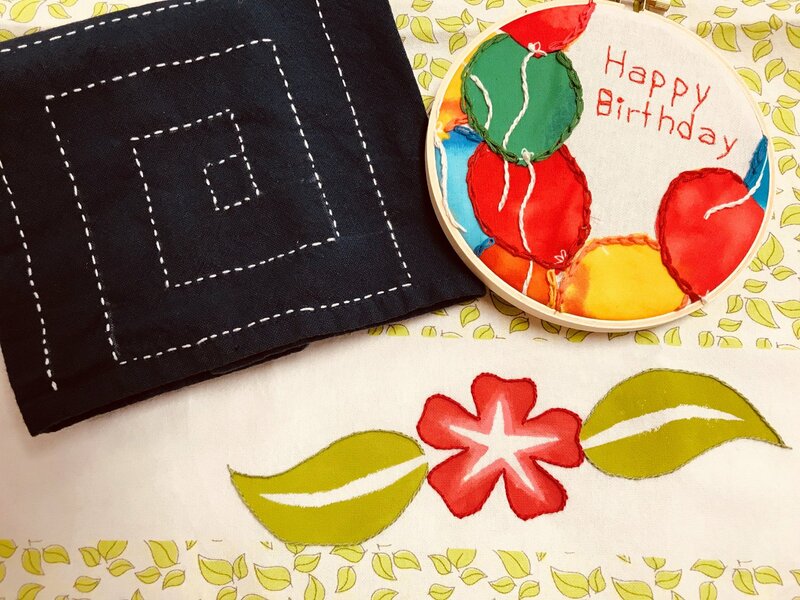 We will focus on hand sewing projects in fleece, make useful items out of felt, and introduce sashiko/embroidery projects this quarter. Come join the fun!